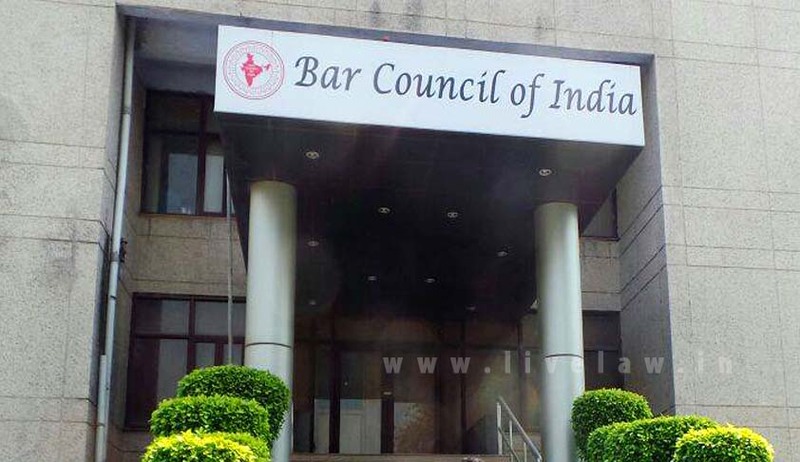 The bench also said the election of Delhi Bar Council to be conducted by August 31.
" we make it clear that if the universities don't comply with the order, the Vice Chancellor of concerned university to appear in person before the court and face the consequences under the Contempt of Court Act." The bench also said the election of Delhi Bar Council to be held by August 31. The member of the election committee will have to step down in case he wants to contest the election, the bench made it clear. Earlier, the court had asked all universities not to charge any fee for verification of lawyers as mandated in the Bar Council of India Certificate and Place of Practice (Verification) Rules 2015. The court was informed that the universities were demanding upto Rs 2,000 per person for verification of advocates. Then, the court made all universities as Party in the case. The court was hearing a batch of pleas challenging the 2015 Rules making it mandatory for all lawyers to undergo verification drive to check professional credentials of practicing advocates. BCI has amended the Rules and launched the verification drive to weed out law practitioners with fake law degrees.